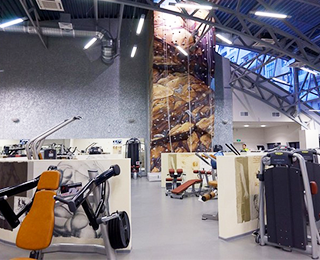 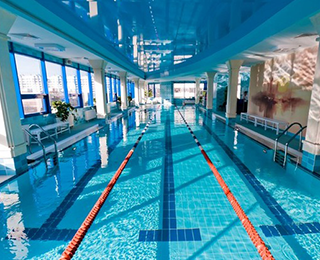 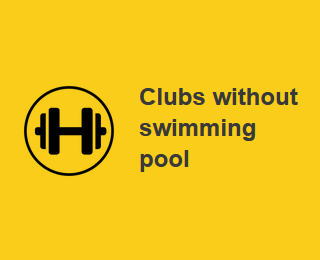 - Fitness House is a largest fitness clubs network today in St. Peterburg region of Russia. 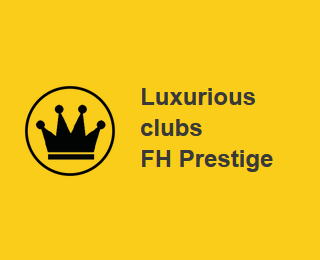 Our hallmark is a consistent and great quality of services provided. 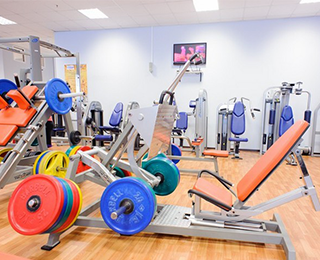 We offer a great choice of fitness programmes and classes, qualified services, cozy clubs atmosphere, and individual approach for every visitor. 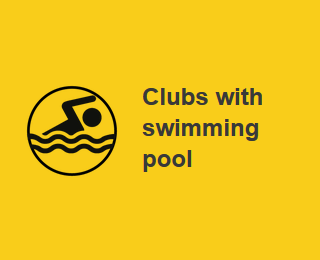 After all, our major goal is to make your visit to the club really comfortable.